Product Overview The Hype Battle Ropes are an effective training aid. Providing a challenging upper body workout out. Battle Ropes offers an intense form of exercise, working each arm independently to eliminate strength imbalances. The exercise and its intensity is self-scaled, making this a safe option for new athletes, as they are less likely to exceed their capabilities. The Hype Battle Ropes provides vigorous intensity and allows adjustable resistance to match your requirements. The amount of slack determines the load, moving away from the anchor point decreases exercise intensity, while stepping toward the anchor point increases it.Hypes Battle Rope’s slack can be adjusted to keep challenging you, as your strength increases. Adjust the slack so you're challenged to complete each set. 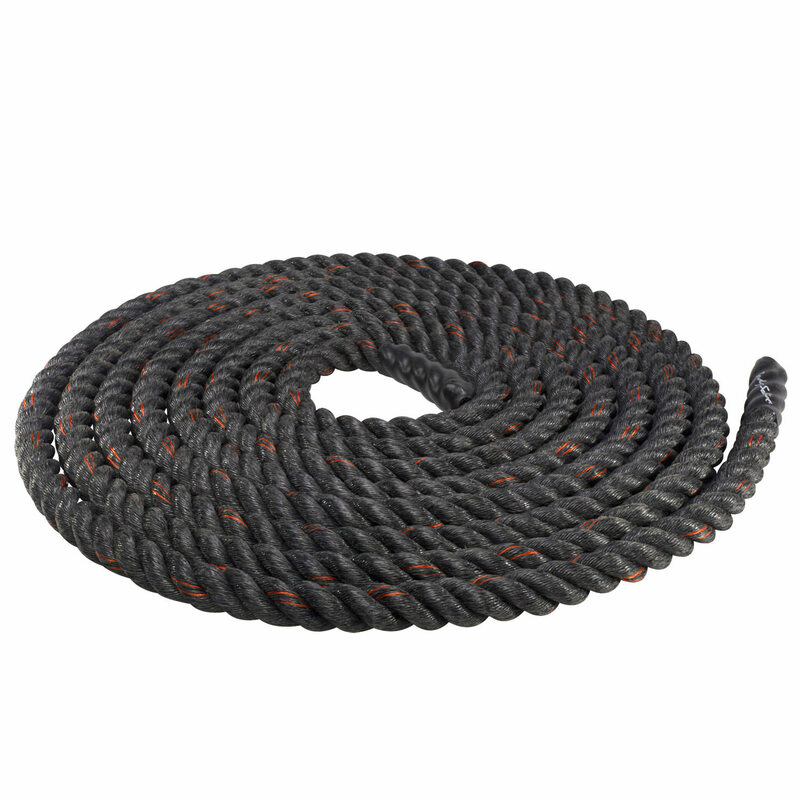 You can also alternate the slack every few minutes and the time spent farther away from the anchor provides active recovery.The Hype Battle Ropes are premium quality and highly durable battle rope, available in two different sizes: 1’5” x 30ft or the longer 1.5”x 40ft. Hype Battle Ropes provide a fun and challenging alternative to traditional cardio exercises and are simple to use…Perfect to help improve fitness levels and increase muscle build – Resulting in improved physical performance and strength gains Flavour/Sizes Sizes: 1’5” x 30ft or 1.5”x 40ft. When Best To Take The Product Ideal to improve fitness levels and improve muscle strength. 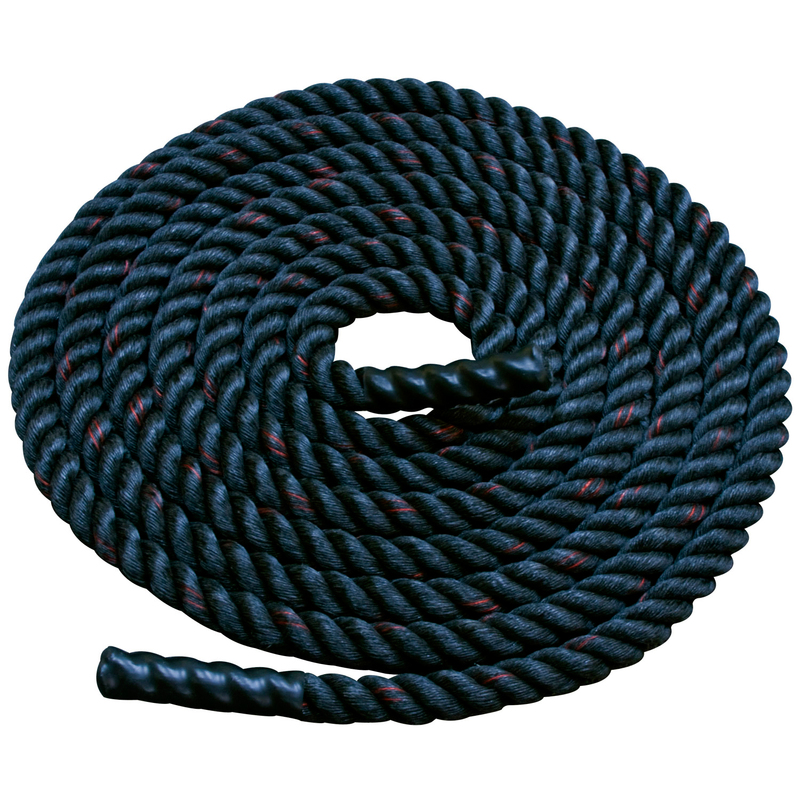 Leave a star rating or review of the Hype Battle Rope below to help other customers looking to buy .